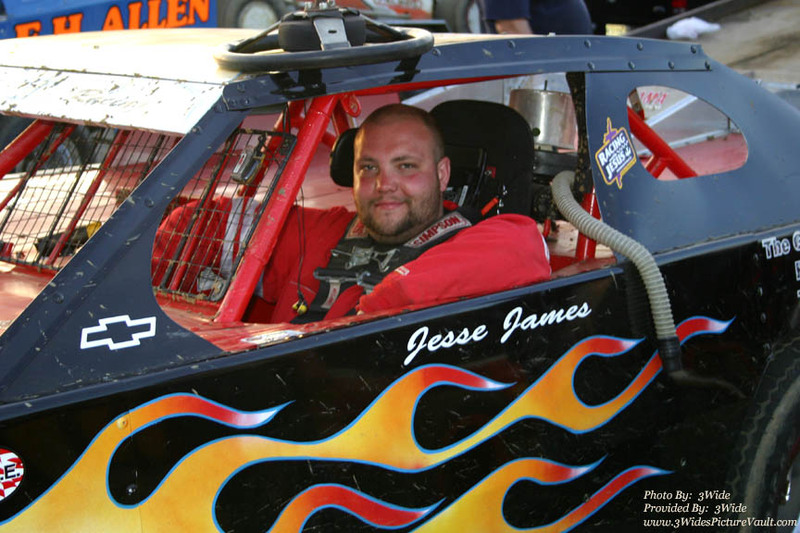 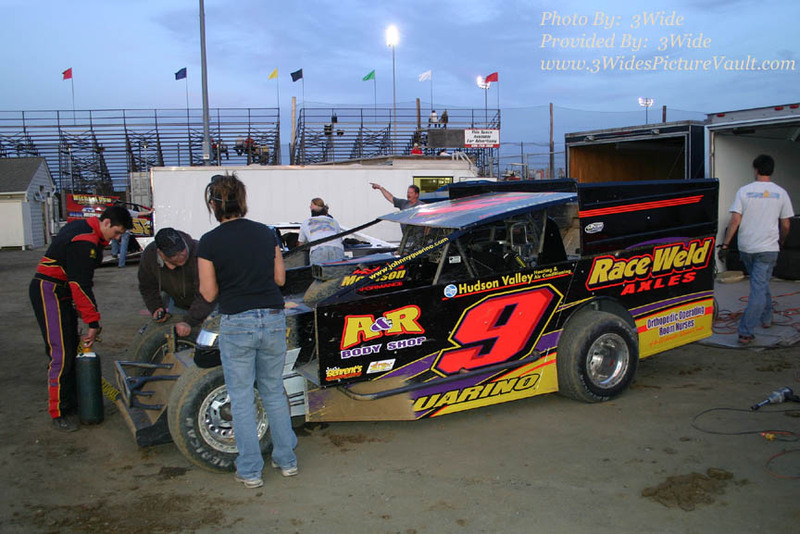 "Jesse James" McLaughlin gets set for a very early Super Stock feature event. 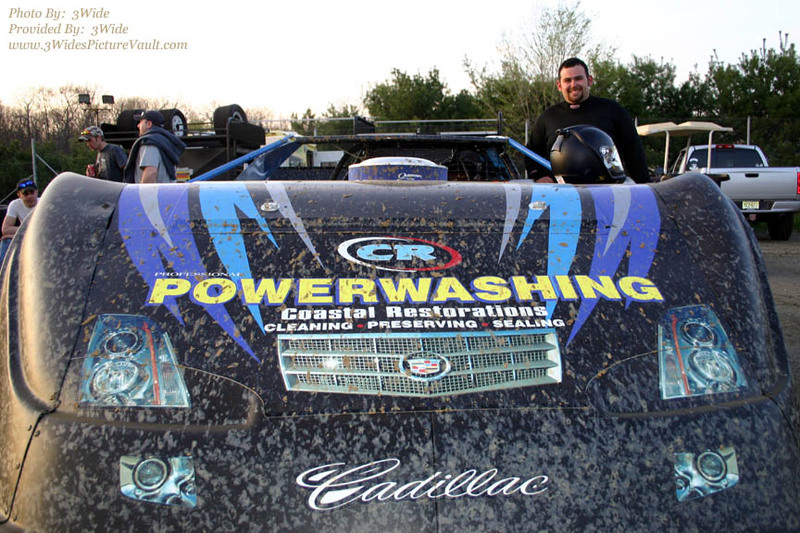 Here's the Precise Landscape Services, Inc. sponsored #131 of Bobby Sandt Jr. 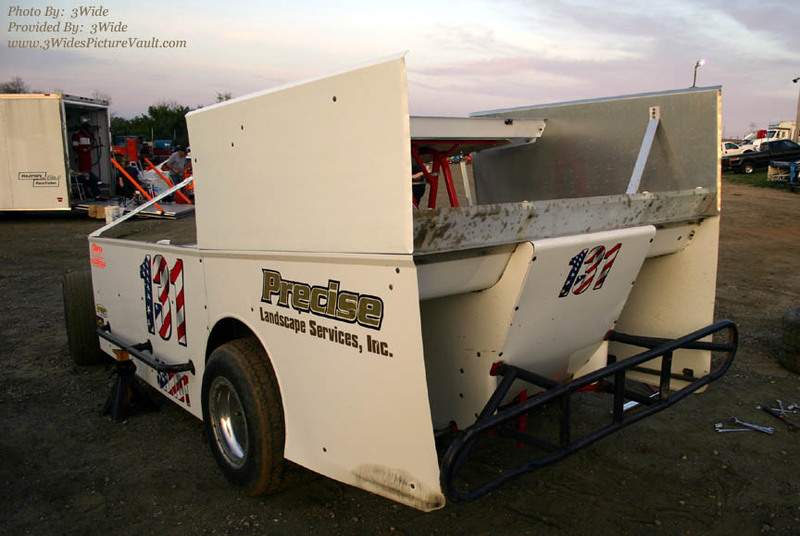 Precise Landscape is operated by Sprint car racer Jeff Mueller. 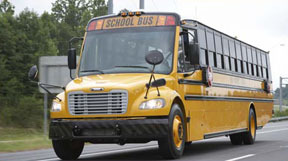 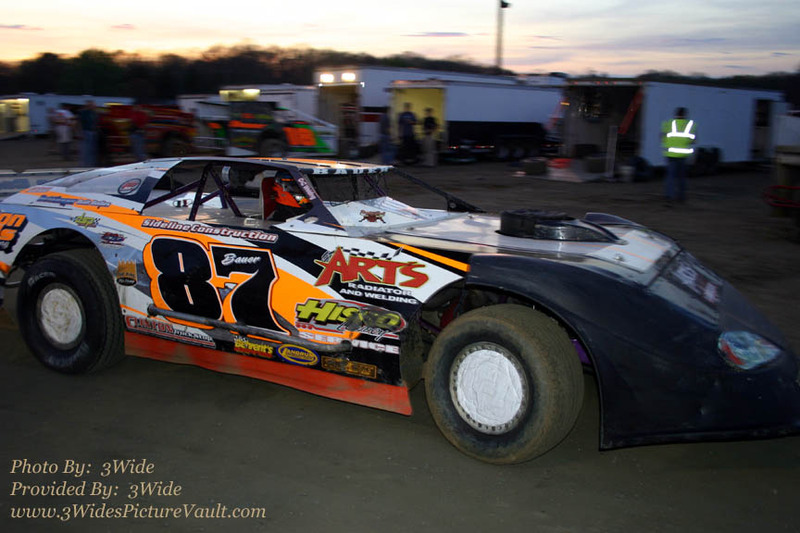 Brian Roemer has made it 2 in a row in rookie competition. 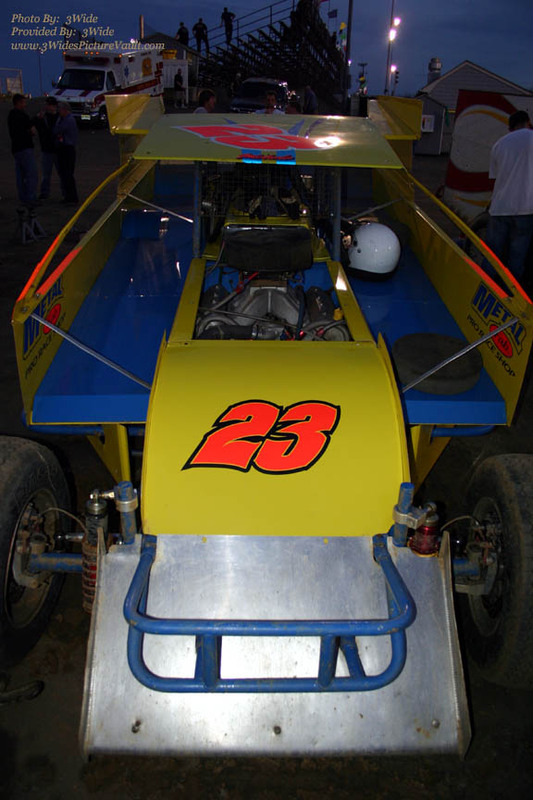 No, Jon Haegele didn't have some trick set up on the right rear... 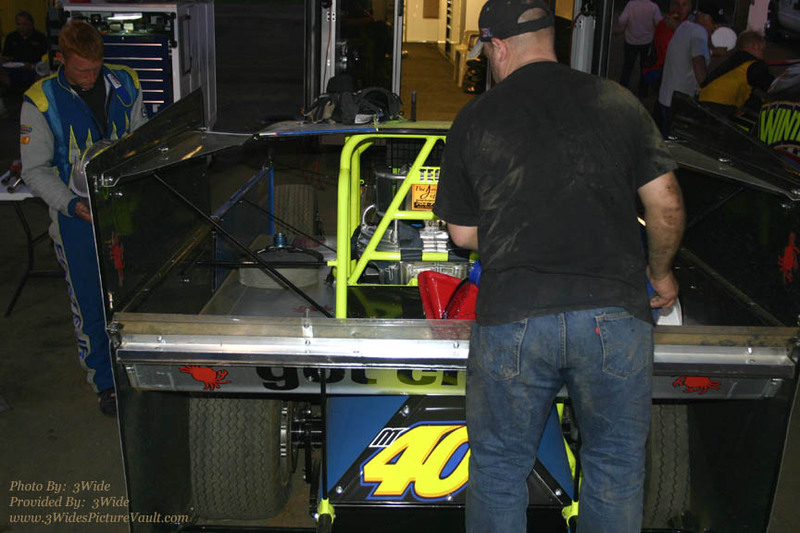 He was just getting it ready for the trailer! 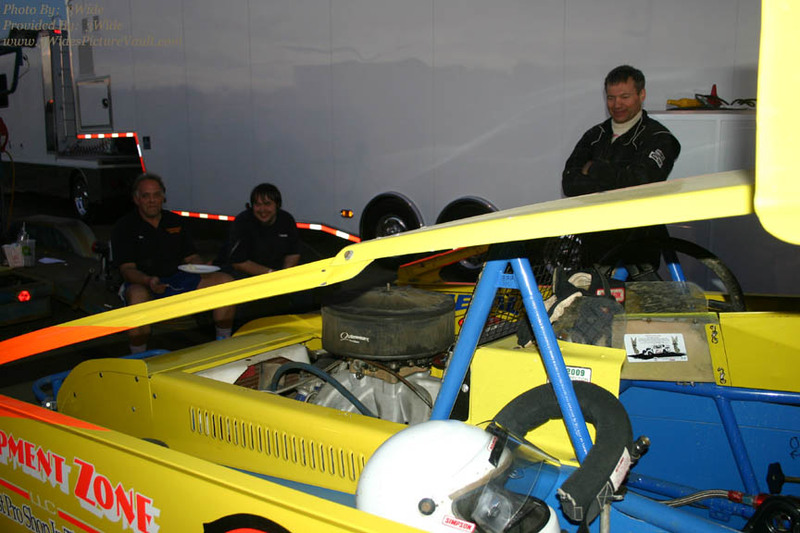 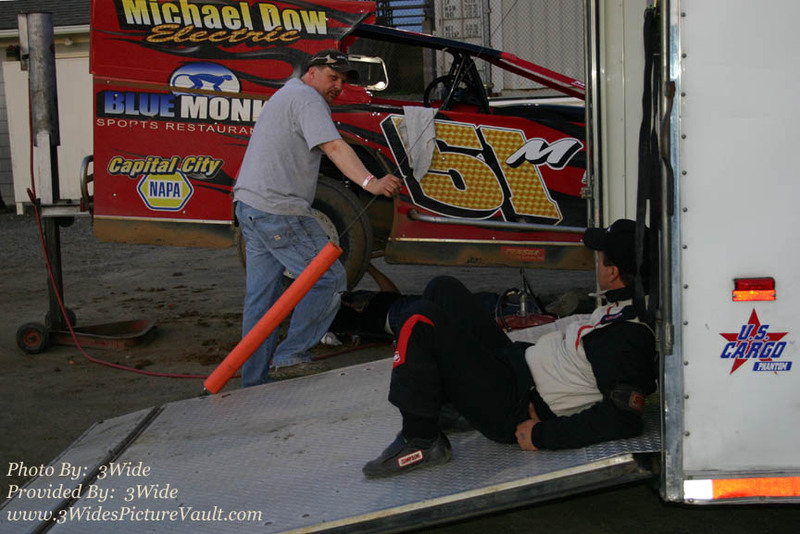 Keith Hoffman relaxes prior to the start of the modified feature. "Camp Cozze!" 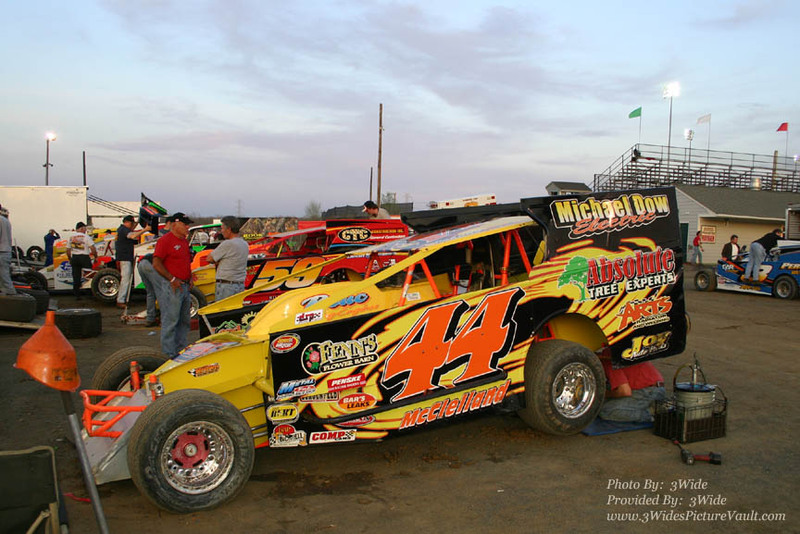 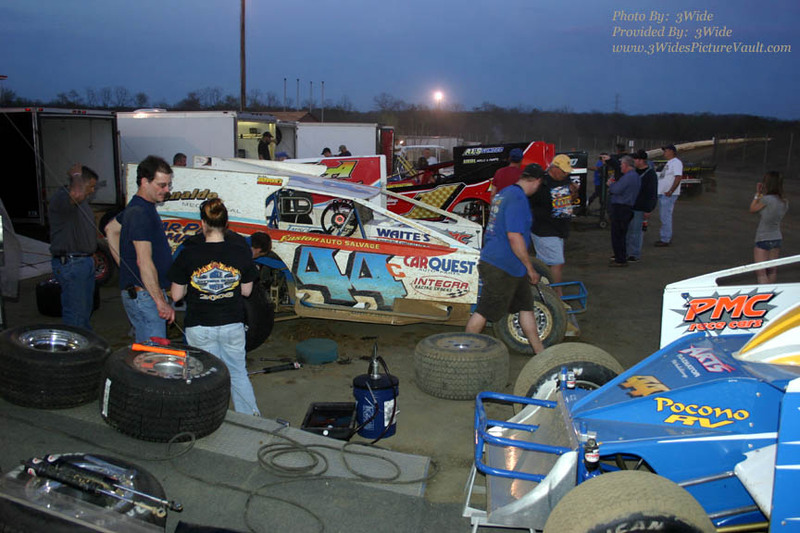 That's SS Sprint driver Rick Cozze working on the cars of brother Frank and nephew Frank Jr.
Frank Cozze's Modified #44 - Site sponsor "Easton Auto Salvage" rides along under the #. 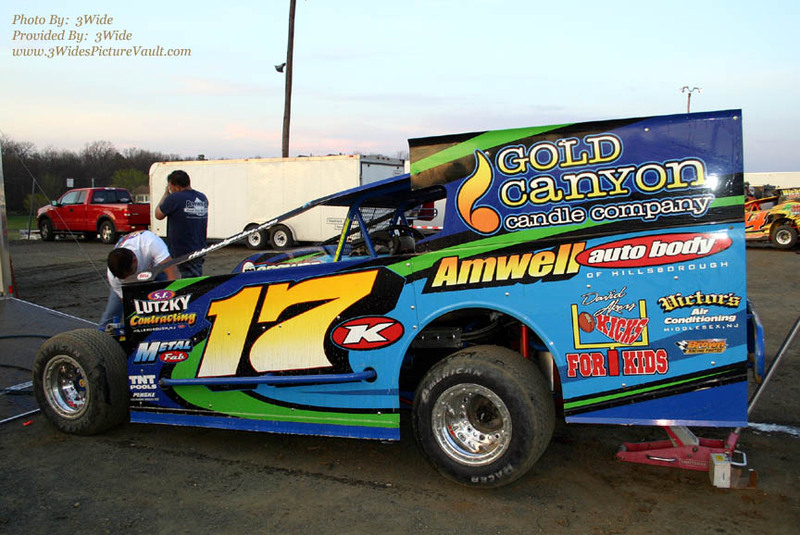 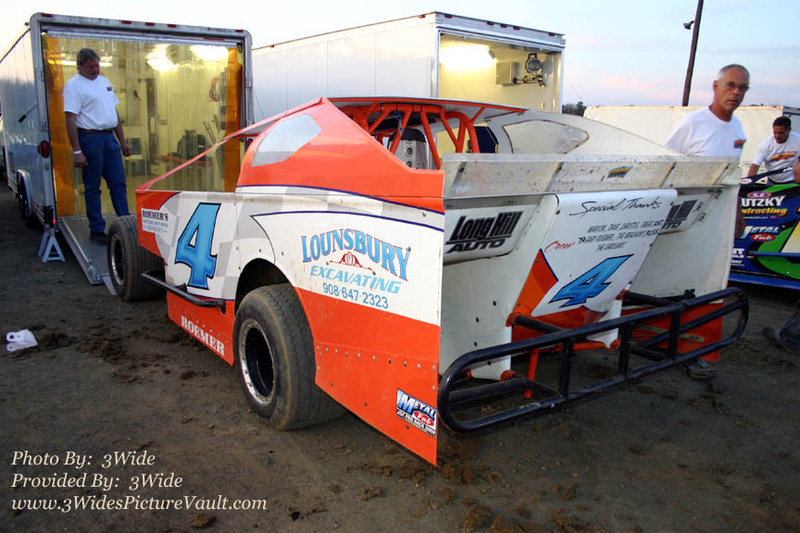 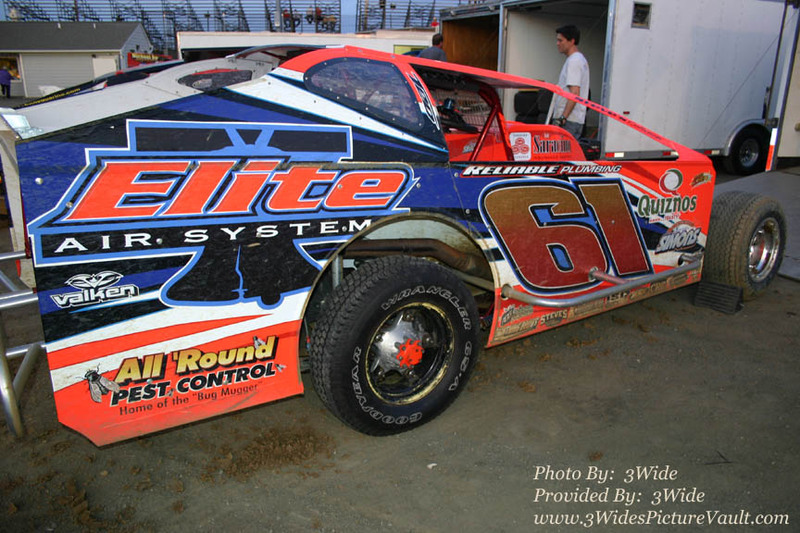 Modified driver John Guarino from Nanuet, NY, wasted no time in finding the fast way around the newly configured surface. 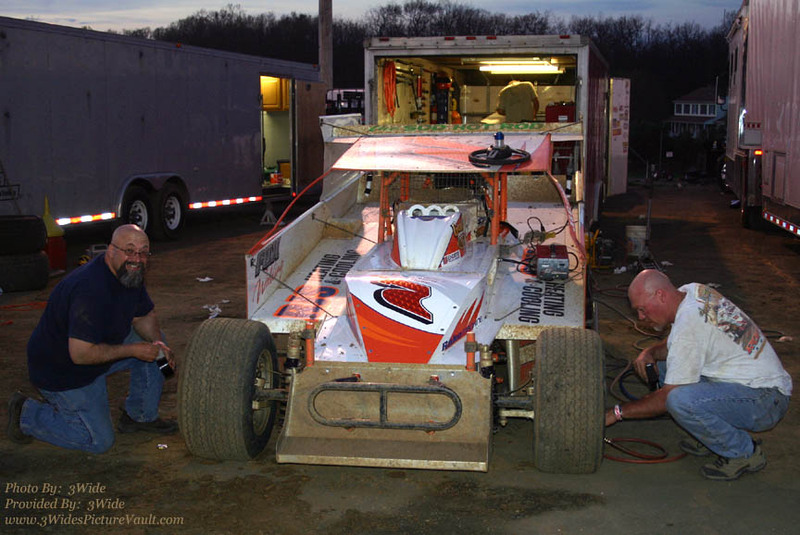 Ron Jon's crew gets the "Sod Hot Rod" ready for the feature event. 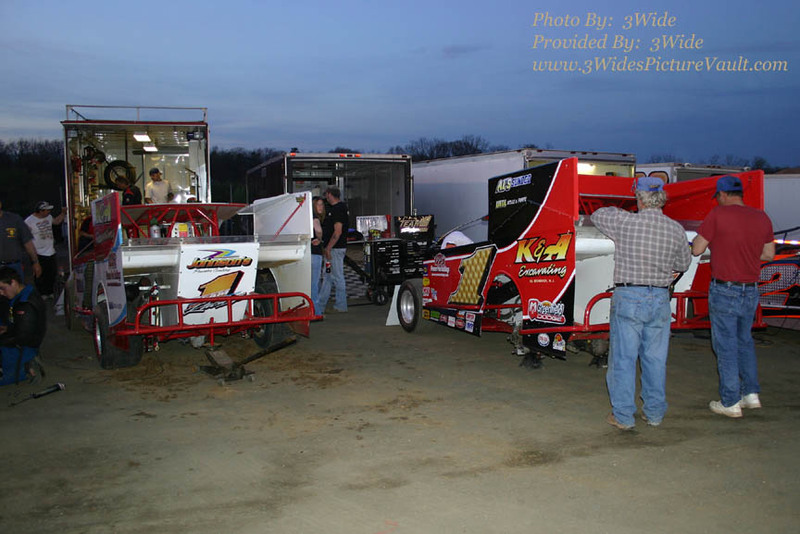 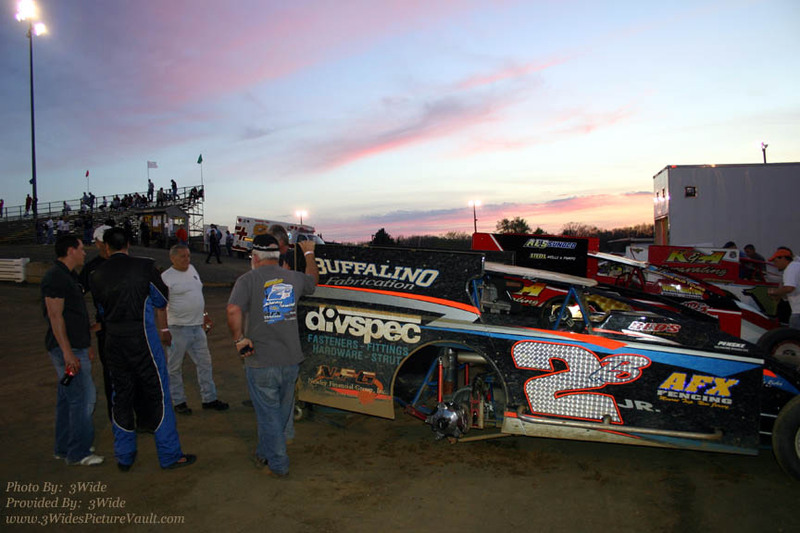 Sunset at NES... Dom Buffalino talks with John Dixon as last minute changes for the feature are discussed. 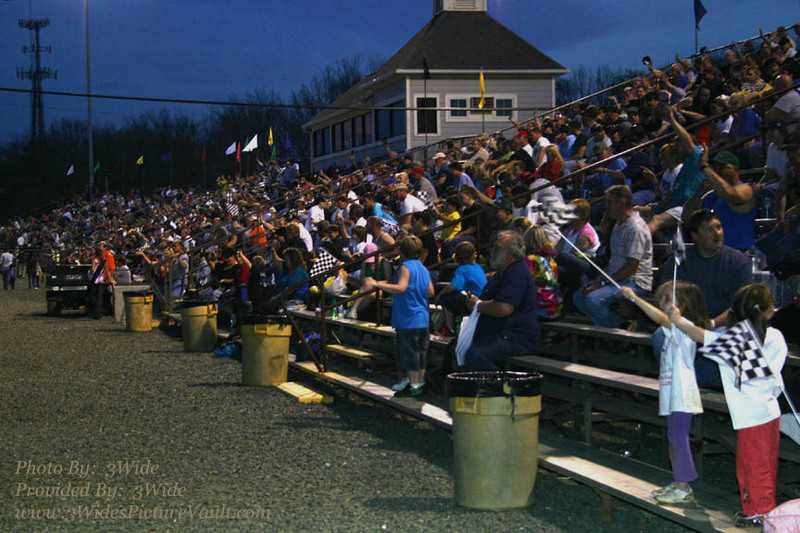 A good size crowd gives a wave as the Super Stock feature is about to start. 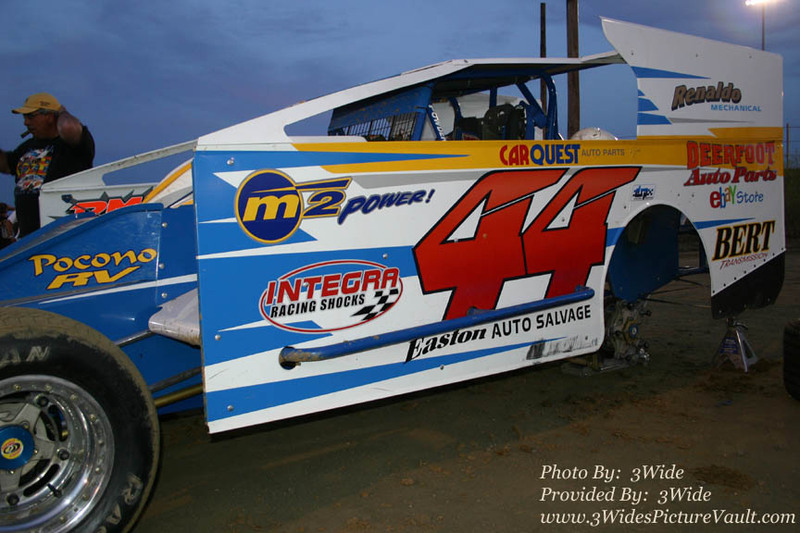 After spinning early, Todd Cray's crew got him out of the pits without losing a lap, and it didn't take Todd long to get back to the front! 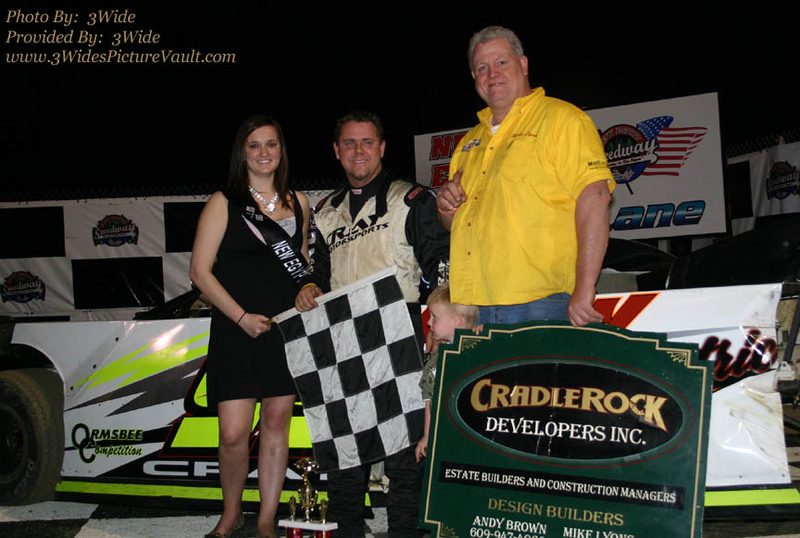 Evening sponsor "Cradle Rock Developers, did the honors in victory lane. 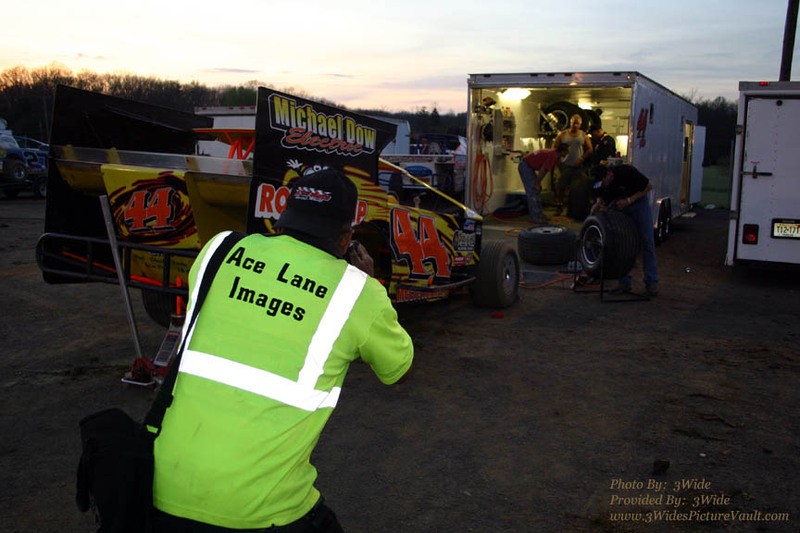 That's sportsman driver Mike Lyons with the CraddleRock sign. 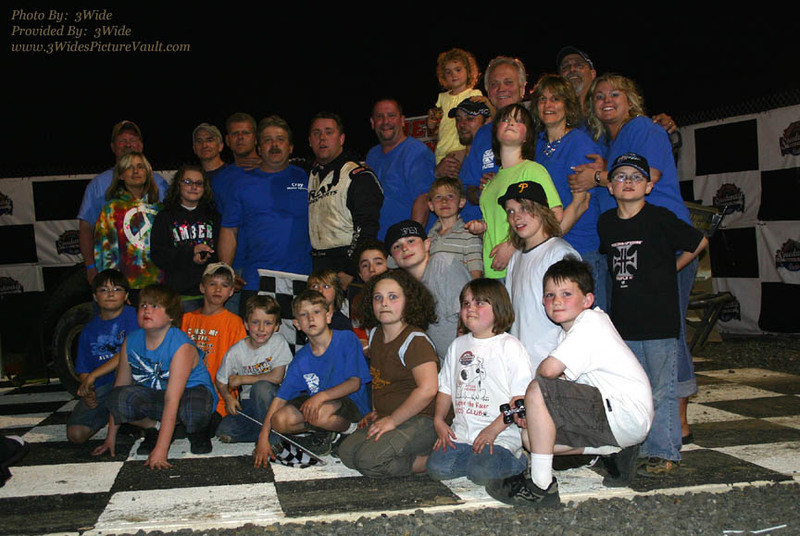 A Todd Cray win always means lots of kids (big and small) in victory lane! 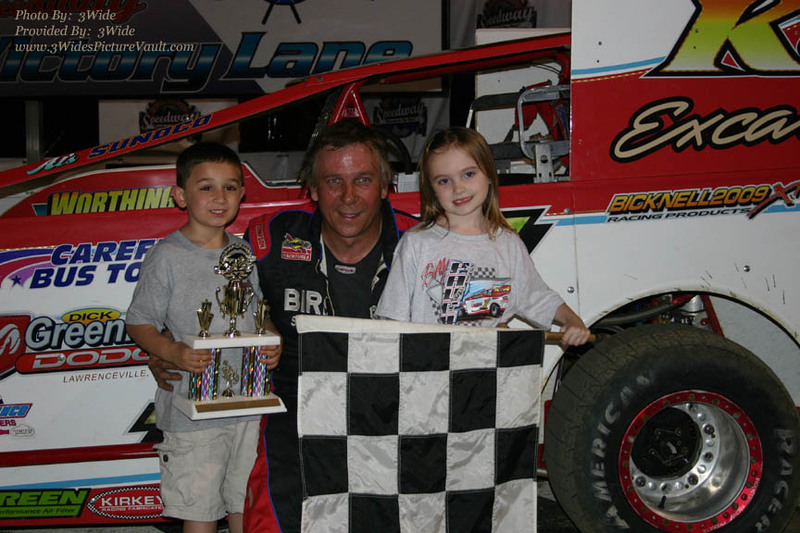 Billy Pauch invites a few youngsters for a victory lane moment they'll always remember. 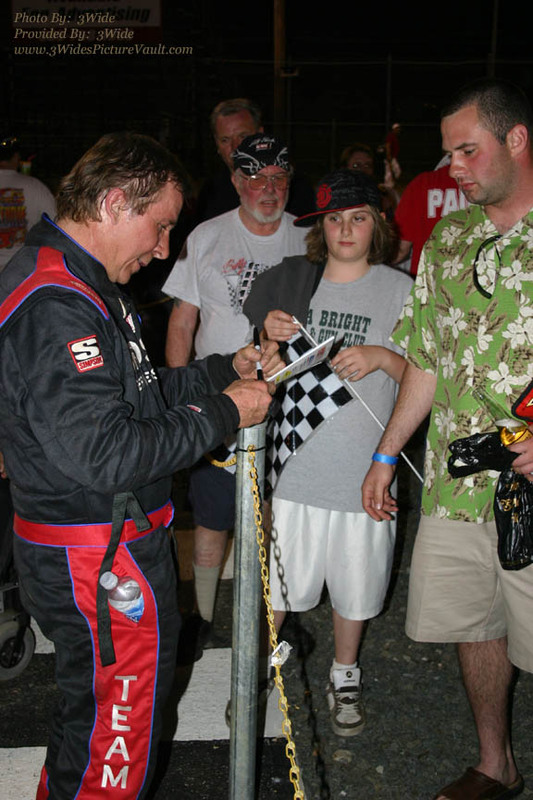 ...and then Billy hung around and signed shirts and programs for well wisher's in the 4th turn victory lane area.